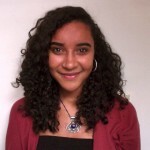 Maya Doig-Acuña is a junior at Middlebury College majoring in American Studies with a Race & Ethnicity concentration and a minor in Education Studies. She is originally from Brooklyn, New York. 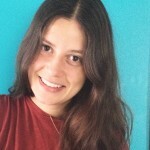 Maya’s research interests include changing conceptions of race and ethnicity in the Americas, inclusive pedagogy, and the impact of creative writing as a tool of empowerment in the classroom. In her free time, Maya enjoys re-reading the Harry Potter series and practicing Portuguese. Originally from El Paso, Texas, Alyssa Flores attends Smith College, where she majors in Women and Gender Studies and minors in Immigration Studies. 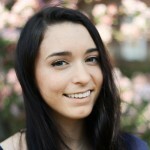 As a Mellon Mays Undergraduate Fellow, Alyssa’s research focuses on queer, undocumented, immigrant activism and the queering of unauthorized immigration. In addition, she loves studying Spanish, revolutionary movements and xican@ literature. Outside of the classroom, Alyssa enjoys music, dancing, food, community organizing, and art. Amira Lundy-Harris attends Amherst College, where she is a rising senior. Her double major in Black Studies and Sexuality, Women’s and Gender Studies has enabled Amira to focus on the themes of fictive kinship, queer utopia, and extralegal justice. 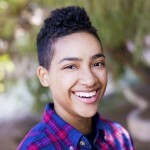 During her time at Amherst, Amira has worked extensively with campus organizations involved in issues of racial, gender, and LGBTQ justice, including leading her campus’ Pride Alliance and Black Women’s Group. Victoria Yan is currently a rising senior at Smith College in Northampton, Massachusetts. She double majors in Government and Religion. Victoria’s research focus is on the Israeli-Palestinian conflict, specifically how western imperialism has destabilized the region and deepened the divide between the two groups. 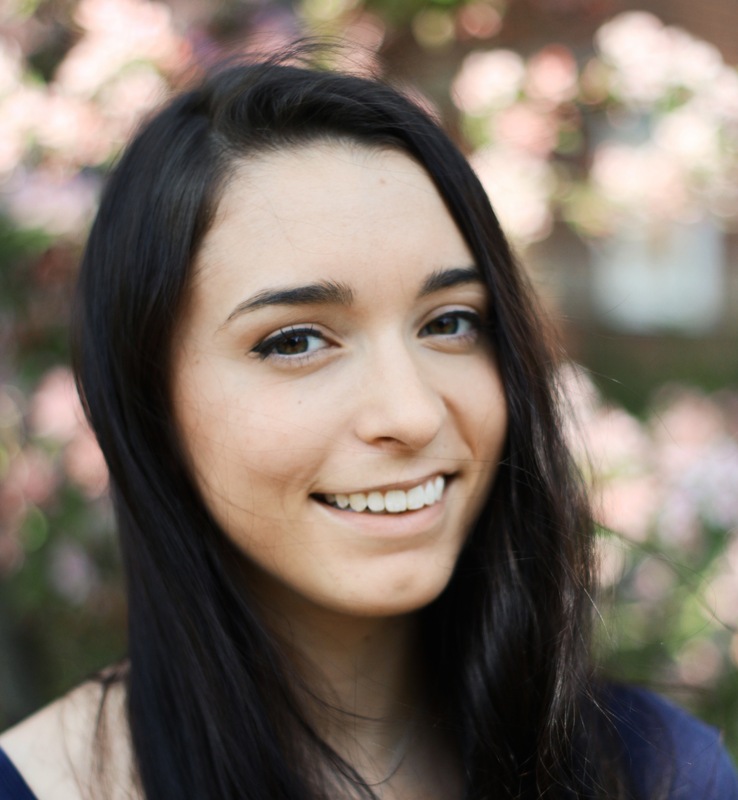 Outside her studies, Victoria enjoys traveling and the arts. 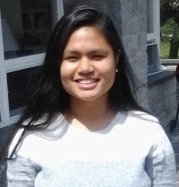 A native of Washington Heights, New York, Clair Beltran attends Middlebury College. She majors in the History of Art and Architecture and minors in Geography and Arabic. 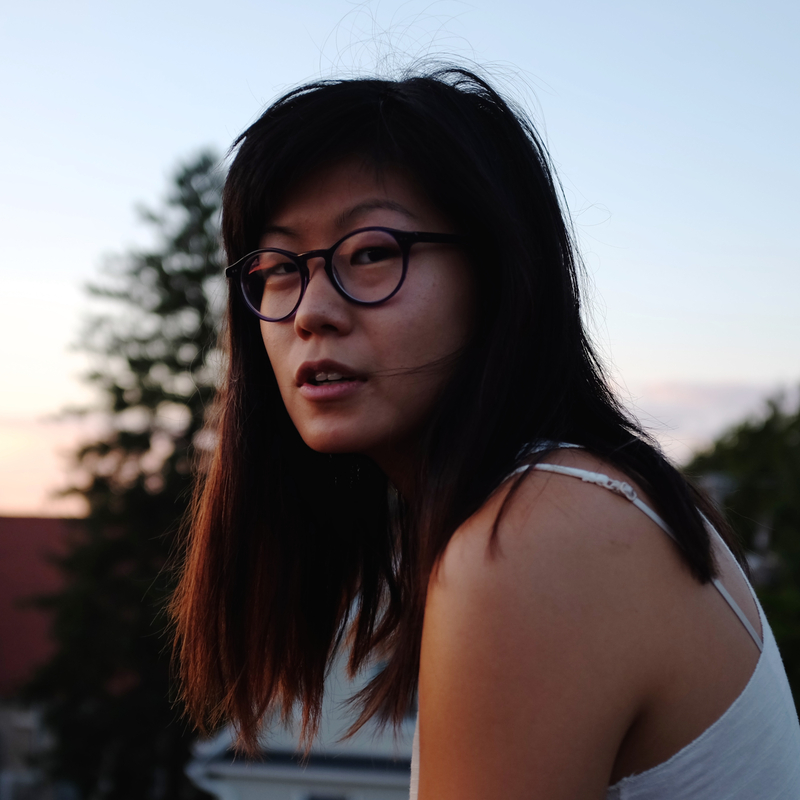 This summer, Clair will work with Columbia Sociology professor Van C. Tran on a project entitled, “Fields of Difference: Differences in Usage and Perception of Urban Park Spaces.” After graduating in 2016, she plans to work for AmeriCorps before applying to graduate school. Originally from Philadelphia, Pennsylvania, Isaiah Gibson attends Dickinson College, where he double majors in Law and Policy and Sociology. 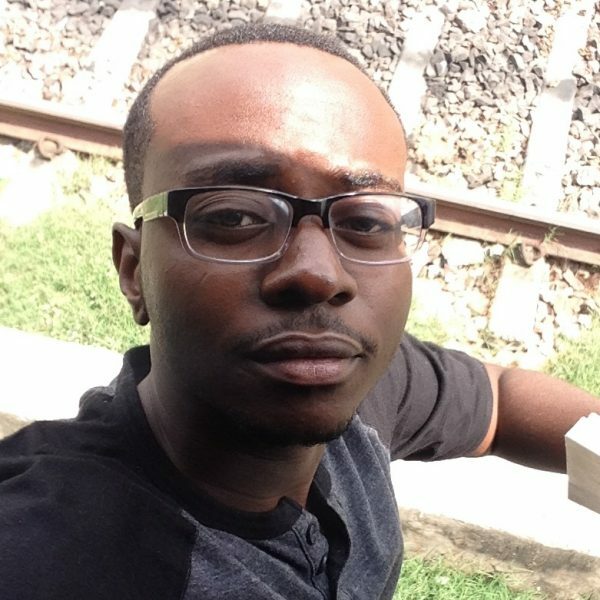 As a first-generation college student, he is well-prepared to help others transition to college life; for this reason, Isaiah serves as a First-Year Mentor at Dickinson. He is the recipient of a Building Blocks Award and the Samuel G. Rose ’58 Scholarship. This summer, Isaiah will conduct research on the role of historically black churches in social-justice movements, specifically those in predominantly Latino neighborhoods. Following graduation, he intends to work for the Philadelphia Board of Education before pursuing a J.D./Ph.D. in Sociology. 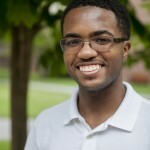 Jeremy Glover, originally from Cleveland, Ohio, is a rising junior at Bates College. He majors in English and Music and minors in History. Jeremy’s academic interests involve the study of Medieval literature, with special attention to the works of fourteenth-century English poet Geoffrey Chaucer. This summer, Jeremy hopes to learn more about Chaucer’s contemporaries and the poet’s impact. Besides studying literature, Jeremy also pursues music composition and plays viola. Outside of his studies, Jeremy is involved with student organizations centered around feminism and the fight against gender violence. He often finds interesting connections between his work with Chaucer and his work with feminism. Jeremy also plays chess and enjoys classical music and jazz. Ahmad Greene-Hayes is a writer and community organizer from Newark, New Jersey who is majoring in History and concentrating in Africana Studies and Global Studies at Williams College. 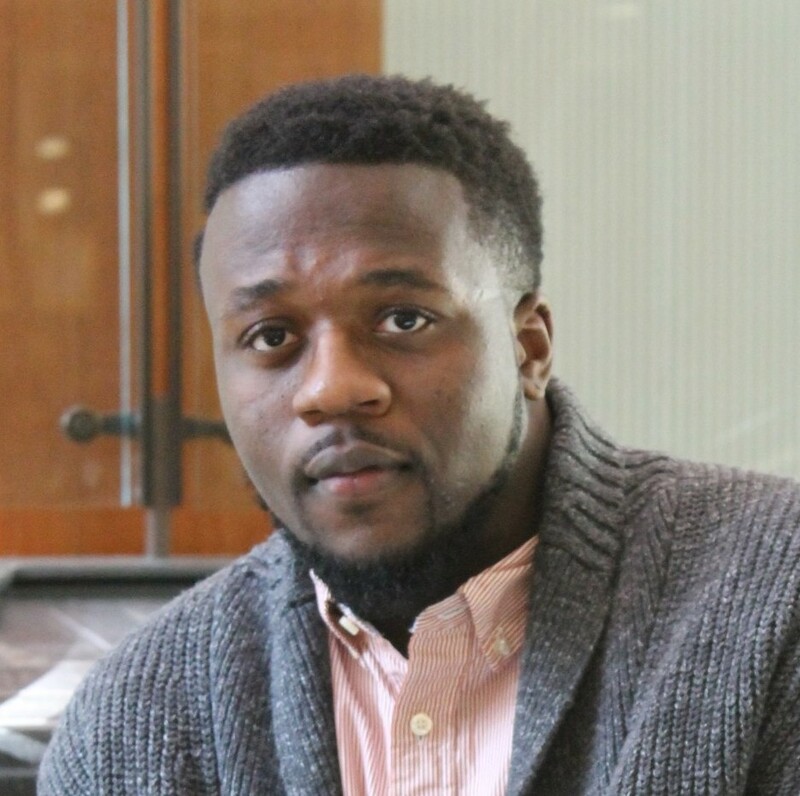 In 2013, he served as Pre-Professional Collections Apprentice at the Schomburg Center for Research in Black Culture; and in February 2014, Ahmad was one of five students selected for the Mellon Mays Undergraduate Fellowship at Williams College. In August 2014, after the police-involved shooting death of Michael Brown, Jr., Ahmad traveled to Ferguson, Missouri and joined Black Lives Matter, where he directed his energy towards recording the narratives of Black women’s organizing. His writings have appeared on The Feminist Wire and Ebony.com, among other outlets. Ahmad’s research interests include African American history and religion, black Gender and sexual politics, movements against sexual violence, mass incarceration and police brutality. He plans to earn a Ph.D. in Religion and African American Studies after graduating from Williams in June 2016. Brittanie Lewis, originally from Modesto, California, is a rising junior at Amherst College and expects to receive her BA in History in 2017. Her research interests include the experience of Muslim women in the United States, Europe, Middle East, and North Africa. More specific research foci are the everyday experiences of Muslim women living in the banlieues of Paris and conceptualizations of Muslim women in pre- and post-9/11 American media. Brittanie is a member of the Amherst Women’s Club Soccer team and works as a Diversity Intern with the Amherst College Office of Admission. 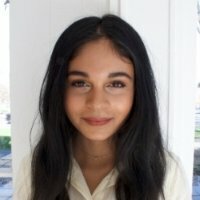 Syeda Malliha double majors in Law, Jurisprudence, and Social Thought and English at Amherst College. A first-generation college student and a native of the Bronx, she is committed to social justice initiatives in the New York metropolitan area. This summer, Syeda will examine the impact of income, education, and party affiliation on federal, natural-disaster spending. 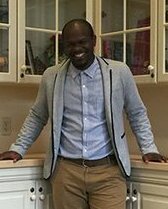 Cheswayo Mphanza is a rising senior at Middlebury College where he majors in English with a concentration in Creative Writing and a minor in African American Studies. His research interests include migration narratives of Chicago; black culture, economics, and politics; and the Great Migration. Cheswayo’s hobbies include listening to funk and soul; writing poems; and watching documentaries. After undergrad, he hopes to obtain his MFA in poetry and poetics. 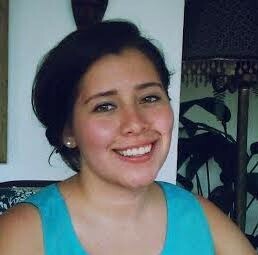 Andrea Penman-Lomeli is a rising senior at Middlebury College. At Middlebury, she majors in Comparative Literature, with a concentration in Spanish and French languages, and minors in Sociology. 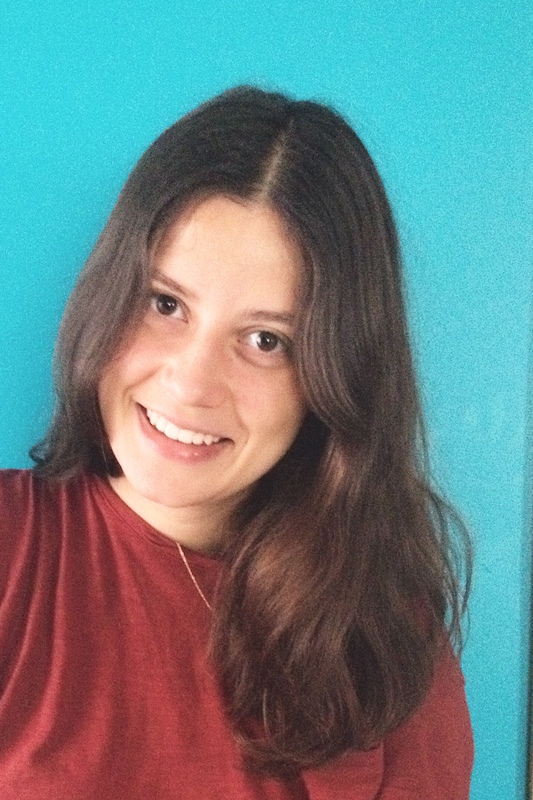 Andrea is interested in literary theory and the intersections between art and politics, specifically the studies of post-colonialism, race and ethnicity, and immigration. Andrea hopes to examine Goethe’s original notions of Weltliteratur and translation to interrogate the inequalities present in the global literary field. At Middlebury, she organizes with JUNTOS: Farmworker-Student Solidarity Network, collaborates with the Community Engagement office, and works at the Vermont Folklife Center. 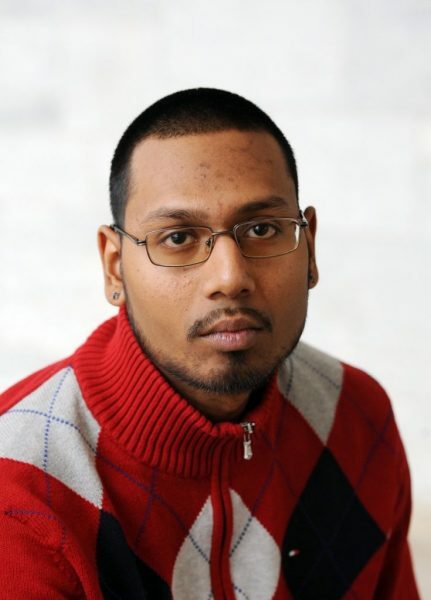 Debanjan Roychoudhury attends Middlebury College, where he majors in Sociology. 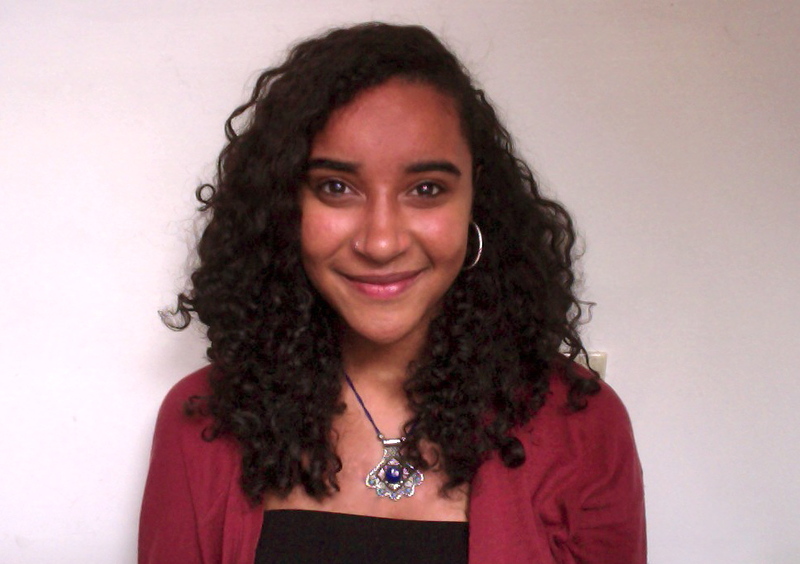 Originally from Queens, New York, Debanjan is the recipient of the Posse Foundation Scholarship and a member of the Student Advisory Board for the Center for Comparative Study of Race and Ethnicity. This summer, he will conduct research with the Amsterdam Avenue Project to evaluate the impact of gentrification in West Harlem, specifically changes related to policing practices and surveillance. He plans to pursue a Ph.D. in Sociology after graduating in 2016. 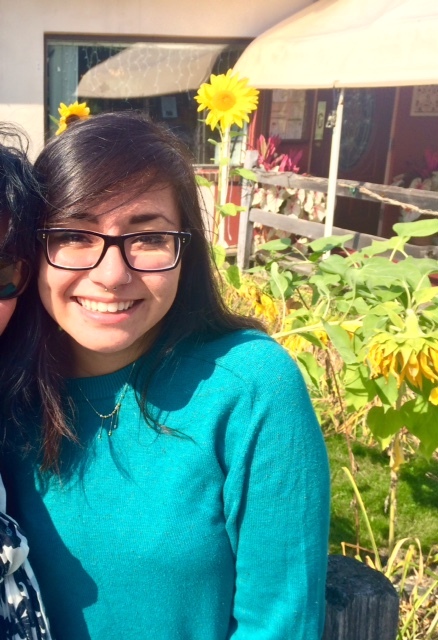 Madelene Santizo is a rising senior at Bates College majoring in Anthropology with a concentration in Class, Inequity, Poverty, and Justice and a minor in Spanish. Originally from Pomona, California, she is interested in the intersections between race and ethnicity, migration, and social inequalities. 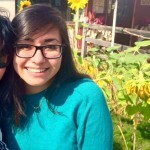 Madelene is an active member of Latinos Unidos, a fellow for the Office of Intercultural Education, and a Bonner Leader.